Tyrone were threatening to do this and, finally, they have. Mickey Harte has done a hell of a job in rebuilding what is his third Red Hand army and, despite pundits and fans being burned by hope of Tyrone in the last number of years, they finally backed up their ability to compete with the very best. 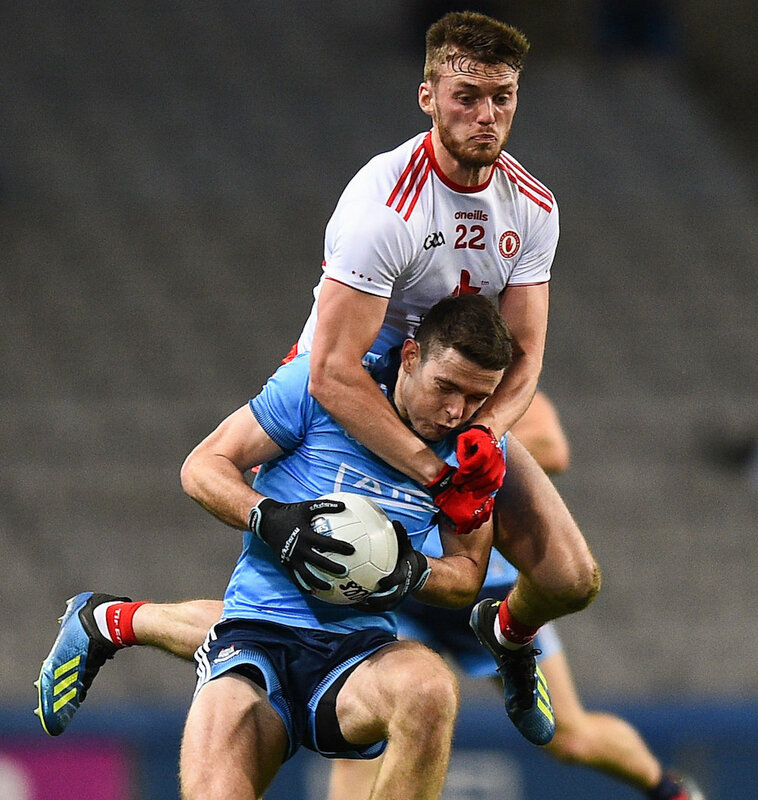 Two Ulster titles in 2016 and 2017 along with a mean defensive system and free-scoring counter-attack machine saw Harte's men billed as one of the genuine contenders to the Dublin throne but, time and time again, they came up short. Once, they managed a draw at Croke Park in the league but with three chances in the championship in the last two years, they flattered to deceive as Dublin hammered them in a semi-final, kept them at arm's length in Omagh and beat them comfortably in the end in last September's decider but, on Saturday night, the northerners laid down a marker. For the first time ever, Jim Gavin has lost a third game in one season with the Dublin senior football team. Despite the champions and Cormac Costello looking like they were set to repeat the same carry on that they've been up to in their victorious games to date, the white and red jerseys didn't wilt. Costello just burned by defenders and opened up a goal opportunity when everyone in the vicinity assumed he would clip it over and, naturally, he finished it with ease too. 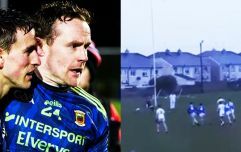 But Tyrone kept coming and coming until, in the 21st minute, they blitzed the home side with an end-to-end counter that started with Niall Morgan bursting from his line and finished with Cathal McShane sliding underneath the returning Stephen Cluxton, in for his first Croke Park game of the year. 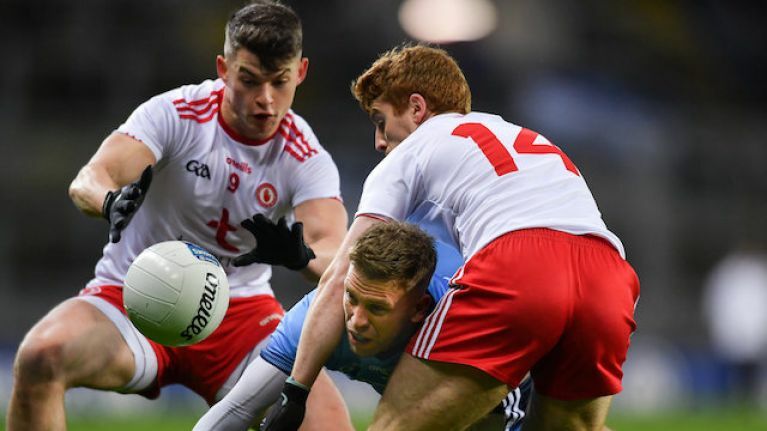 You don't beat Dublin without expecting a huff or a puff at some stage and, led by the right boot of Dean Rock, they shadowed Tyrone's lead until the Ulster men found the gonads to go for the kill and pull away. And, even with Niall Sludden being sent off with over 20 minutes to go after receiving a black card to follow his earlier yellow, they managed to stretch their lead and see out the game, helped by the introduction of Colm Cavanagh who came on for the remaining seven minutes to a huge ovation by the travelling support.  As the great champions they are though, the Dubs kept kicking out on their way down. 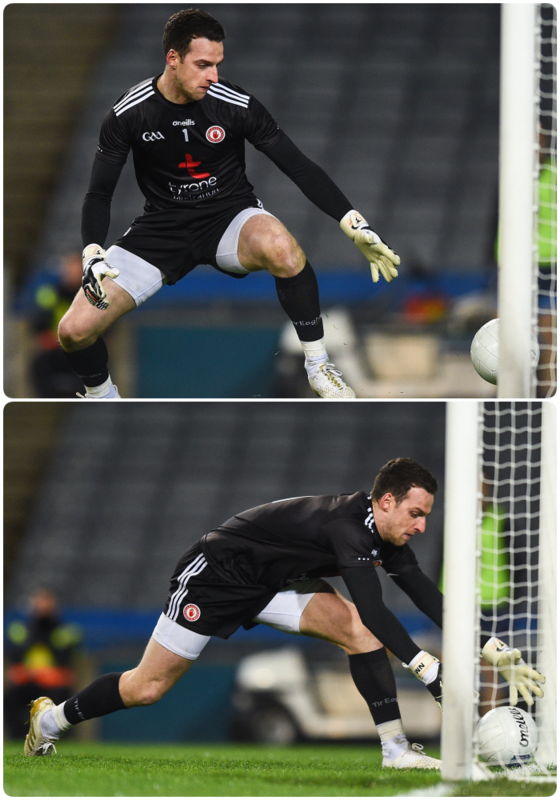 Niall Morgan scrambled one off the line, Mattie Donnelly produced a goal saving block and Tyrone kept hold of a high, dropping ball beneath the posts with 74 minutes on the clock. Inches are what add up when you want to beat the best. Tyrone now move ahead of Dublin in Division One with one game remaining in the league before the decider. The defeat means Dublin cannot qualify to defend their thrown.